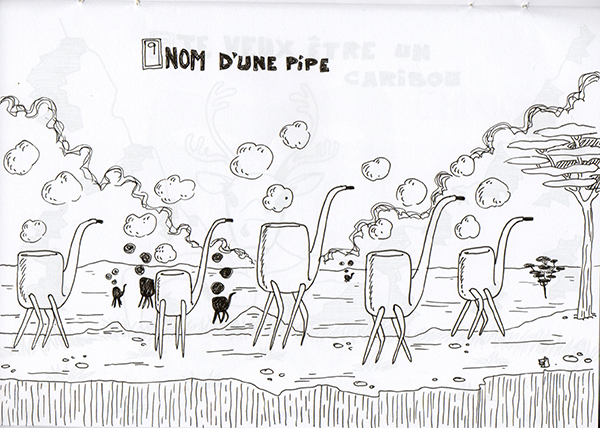 Inktober 9, 10 et 11 : nom d’une pipe, je veux être un caribou et Mexico. 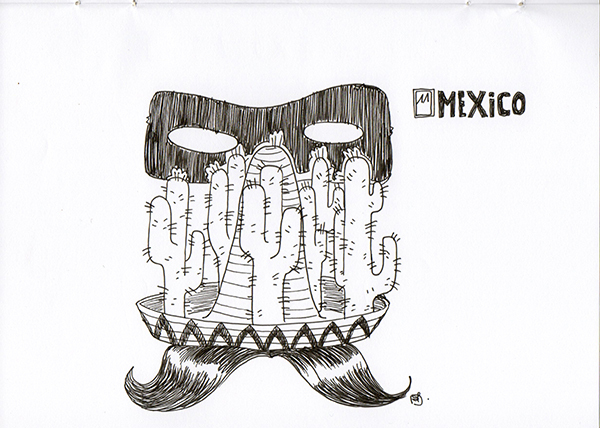 This entry was posted in inktober and tagged drawing, illustration, inktober 2012, jimmy p on October 11, 2012 by jimmyp. 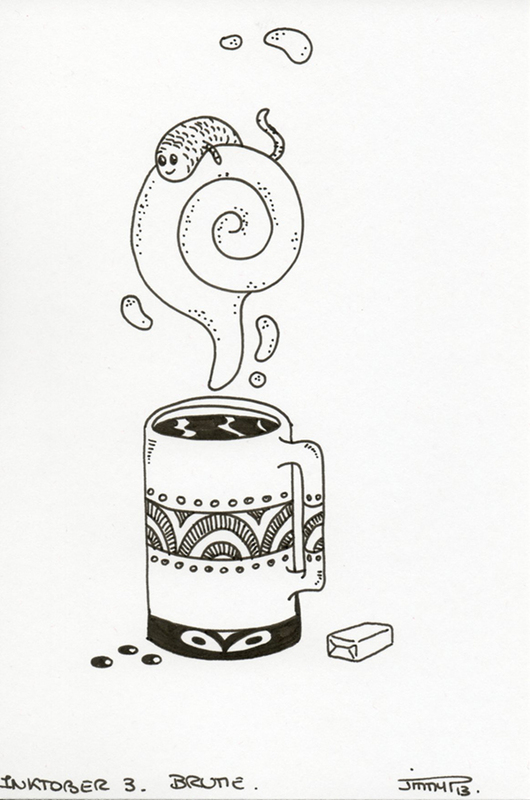 Inktober 7 et 8 : Chat ! 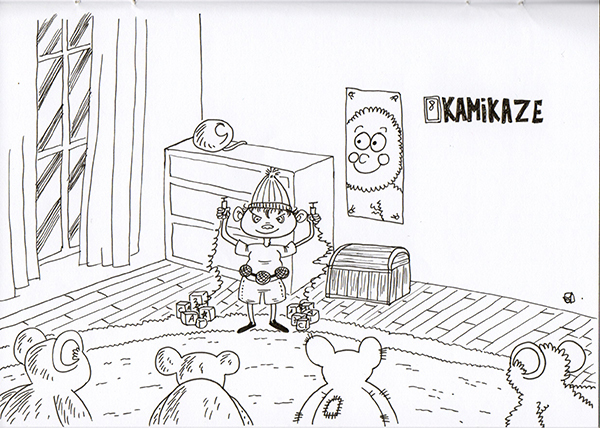 et Kamikaze. 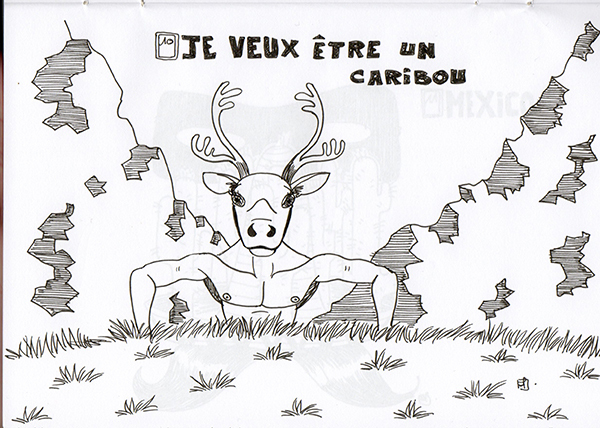 This entry was posted in inktober and tagged chat, dessins, golden blog axards, illustration, inktober 2012, jimmy p, kamikaze on October 8, 2012 by jimmyp. 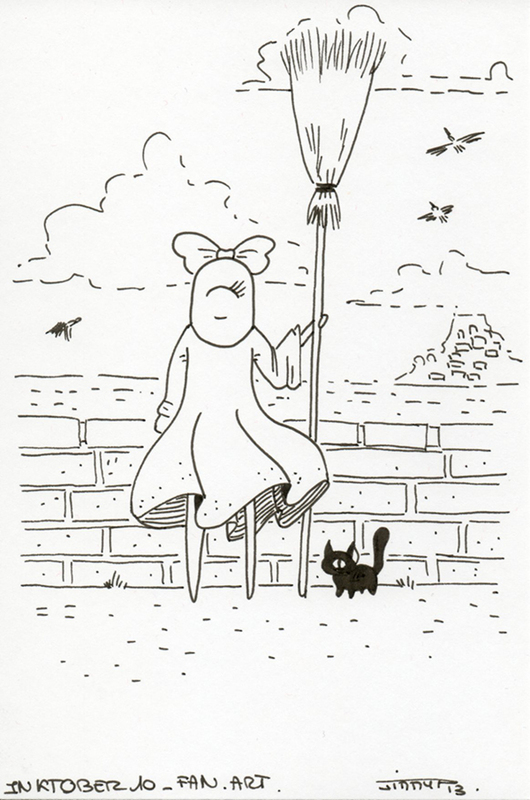 Inktober 6 : en noir et blanc. 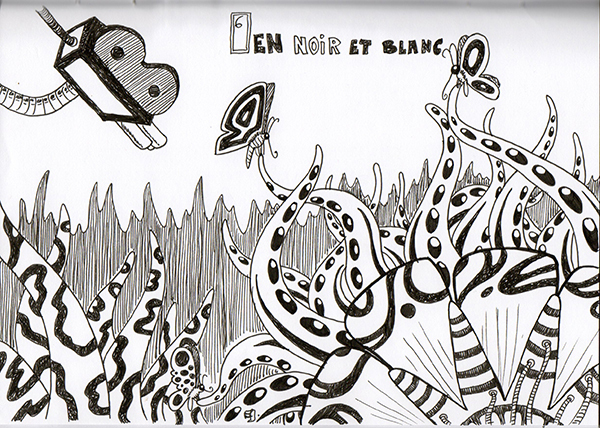 This entry was posted in inktober and tagged camera, dessin, illustration, inktober 2012, jimmy p, noir et blanc, papillon on October 6, 2012 by jimmyp. 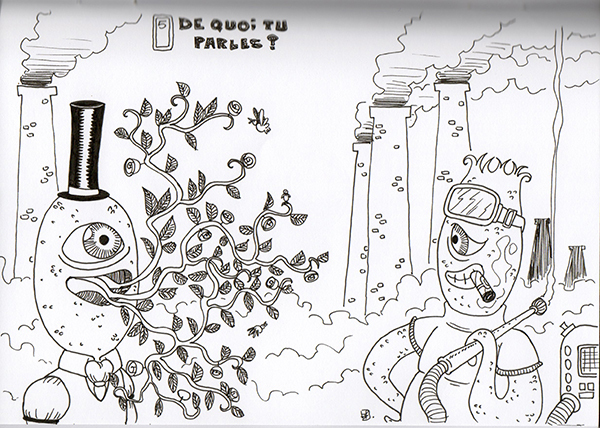 This entry was posted in inktober and tagged illus, illustration, inktober, jimmy p, surréalisme on October 5, 2012 by jimmyp. 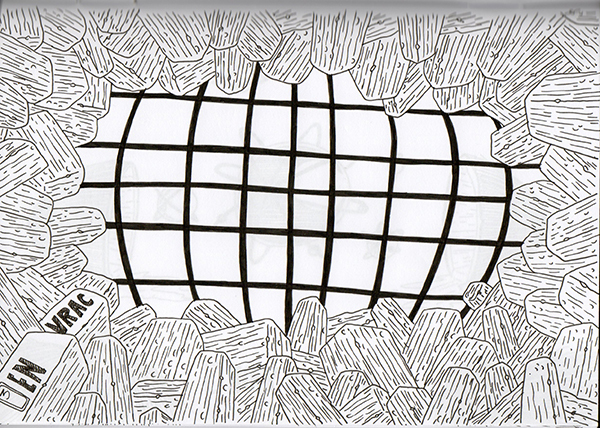 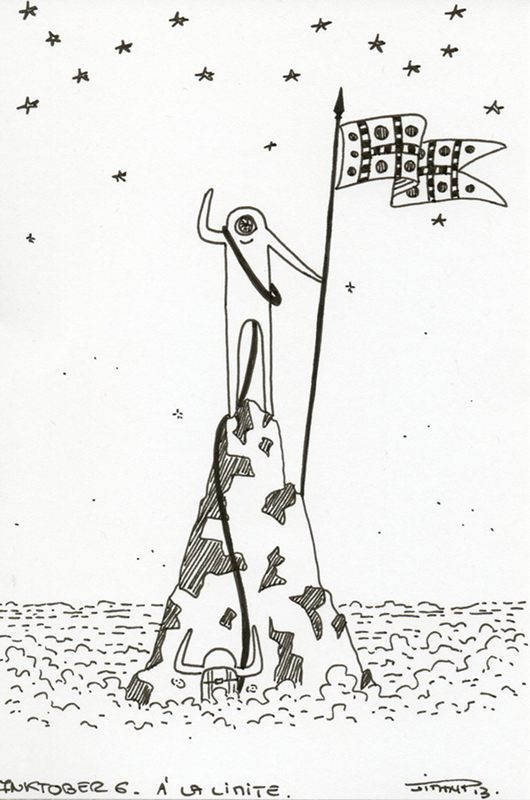 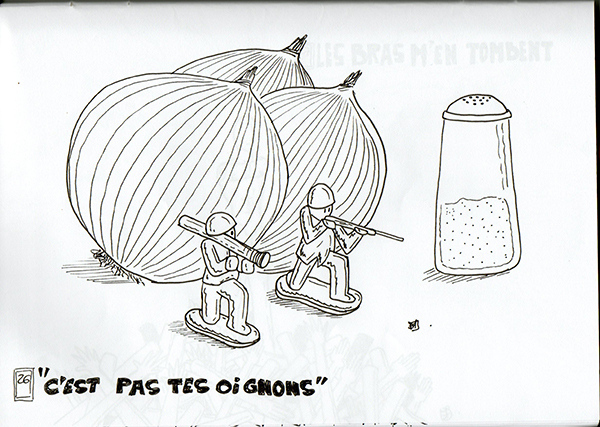 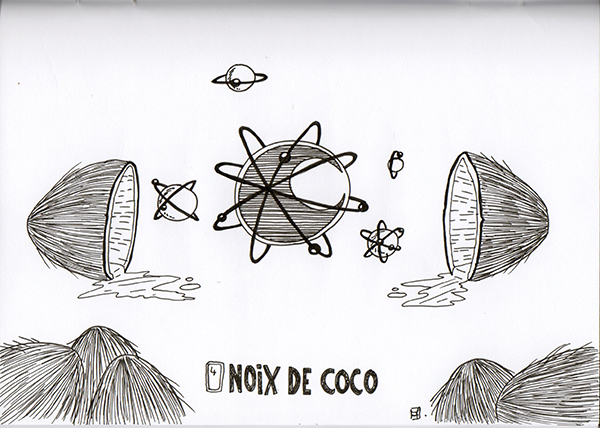 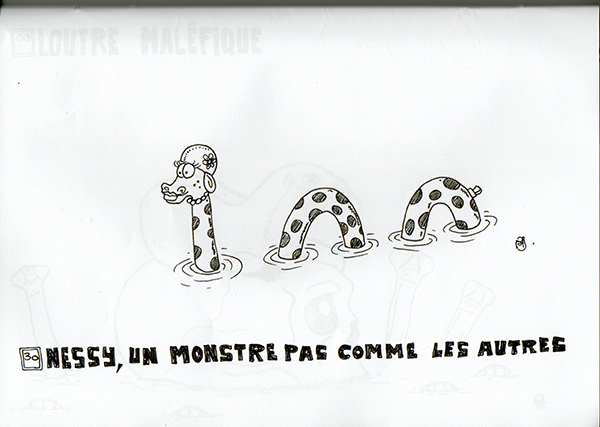 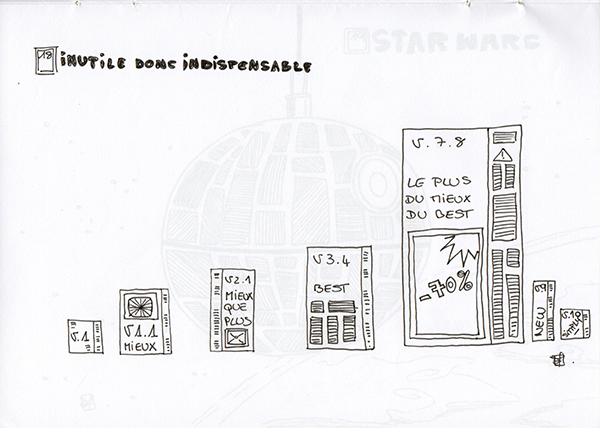 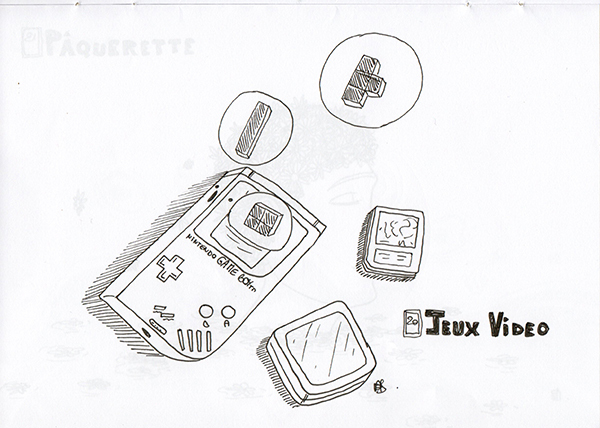 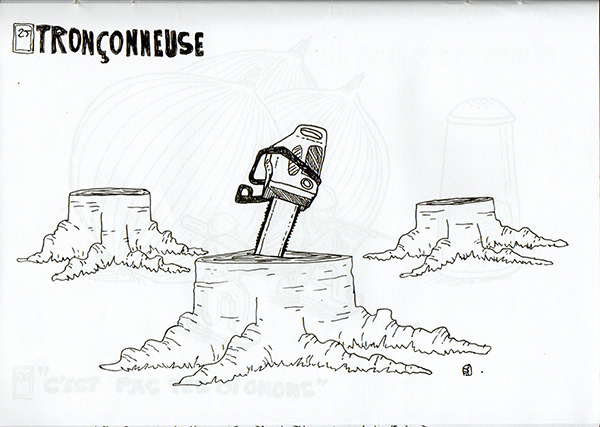 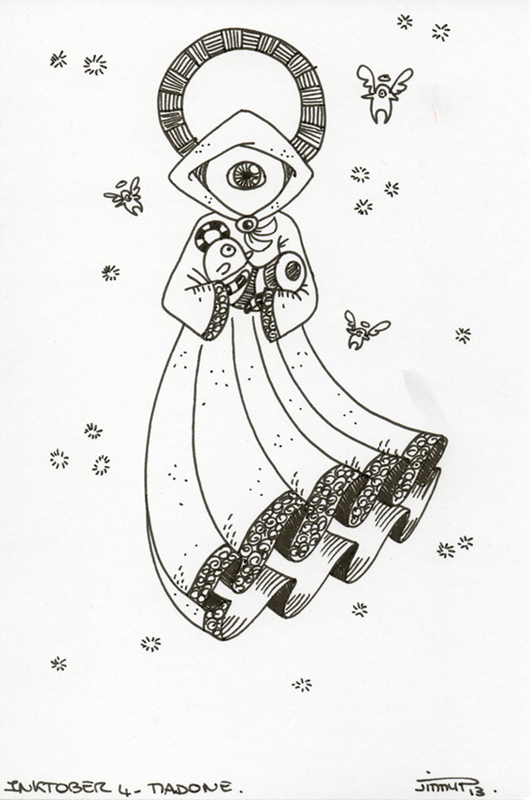 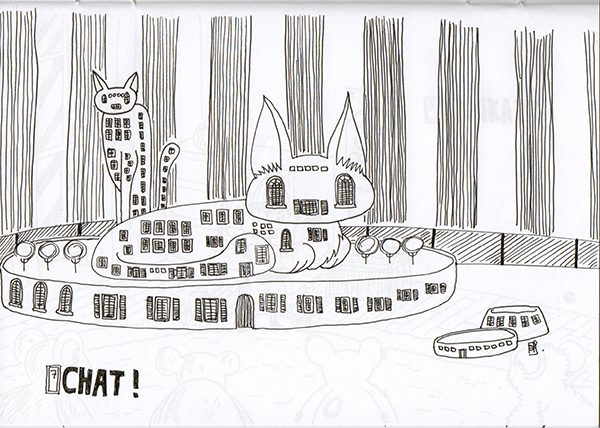 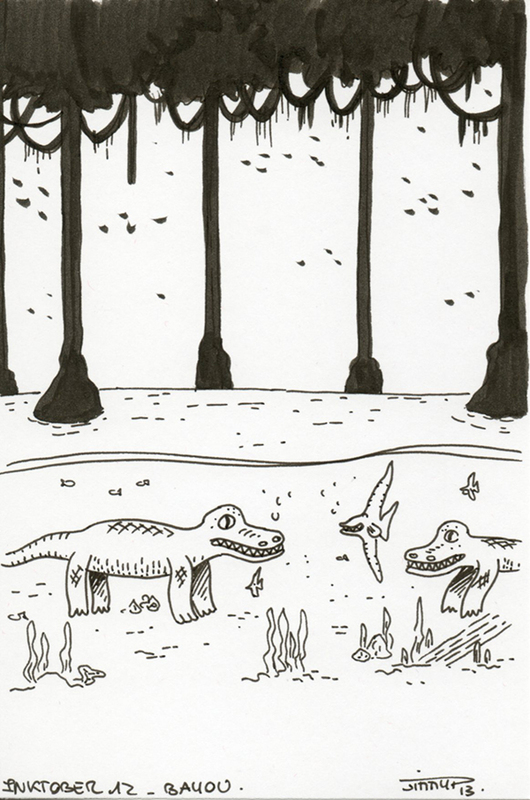 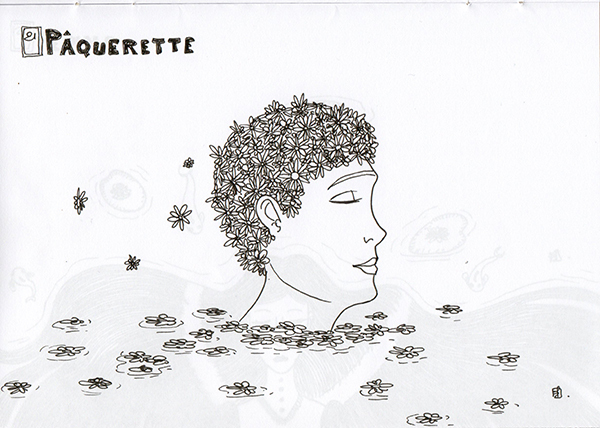 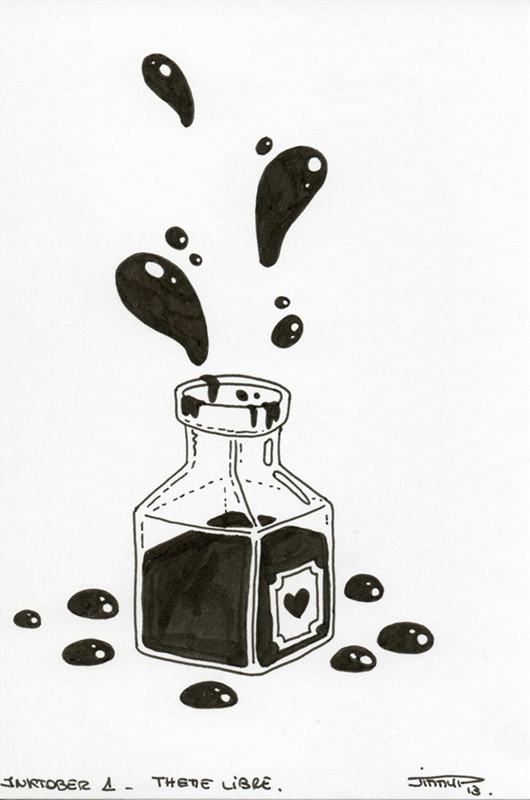 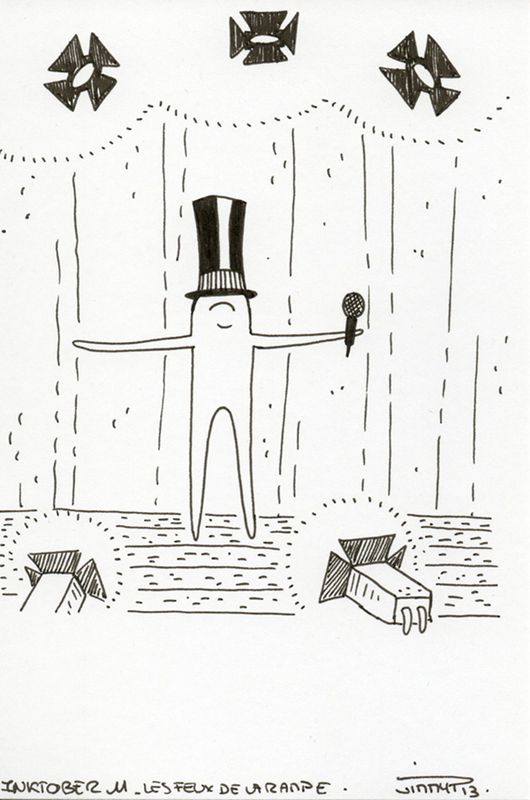 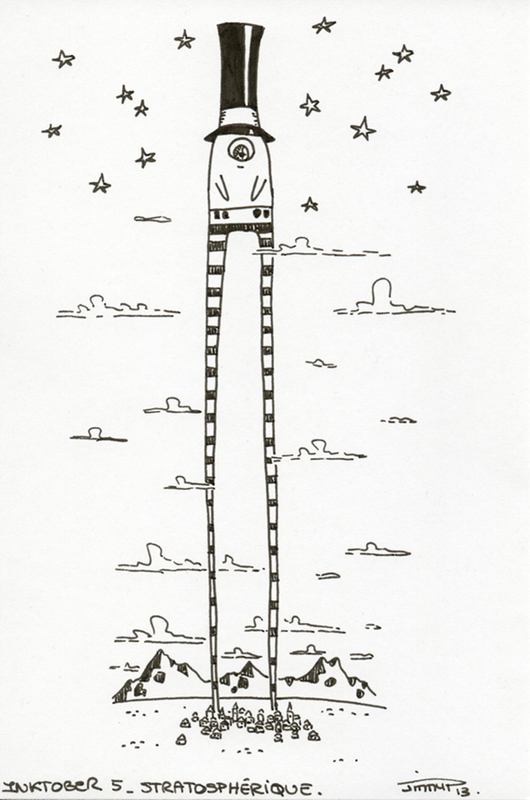 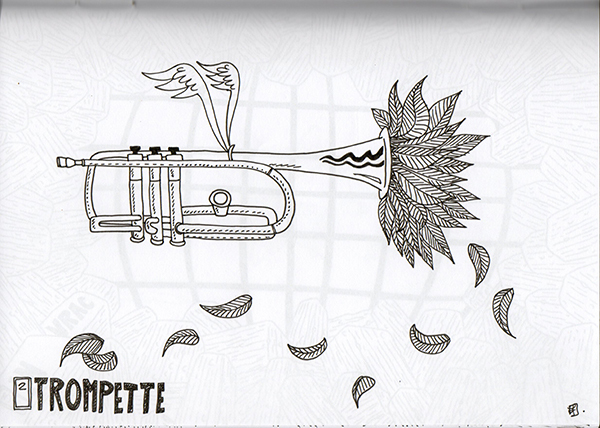 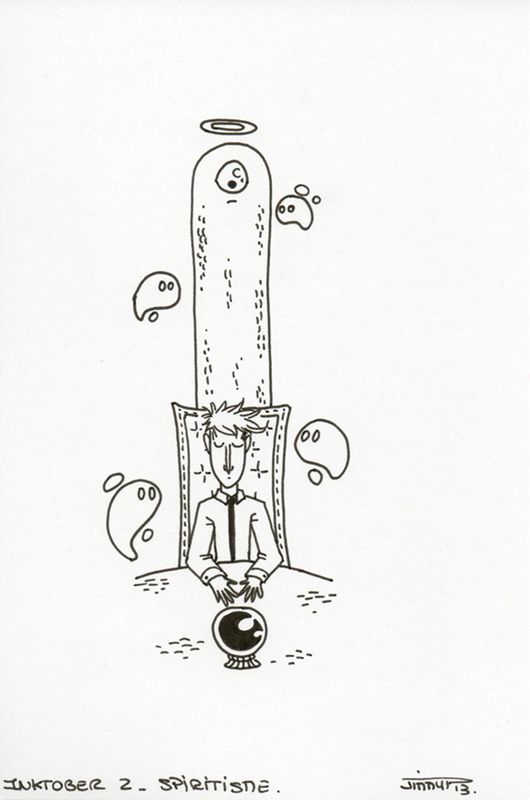 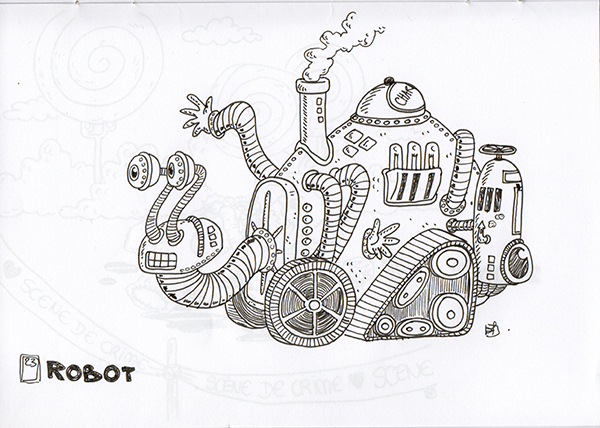 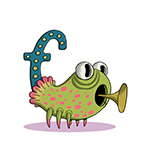 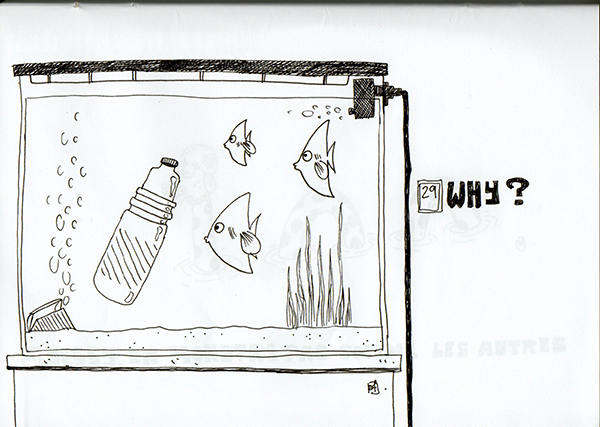 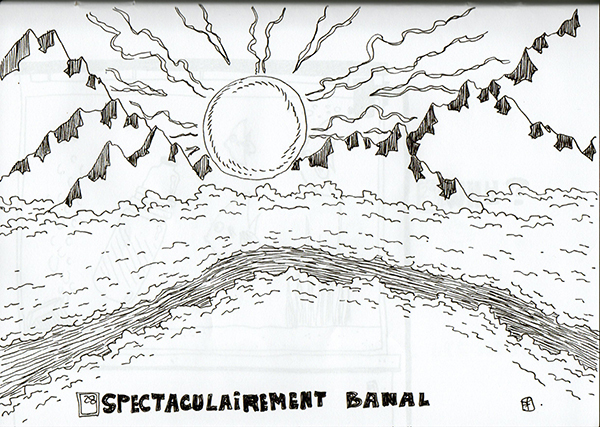 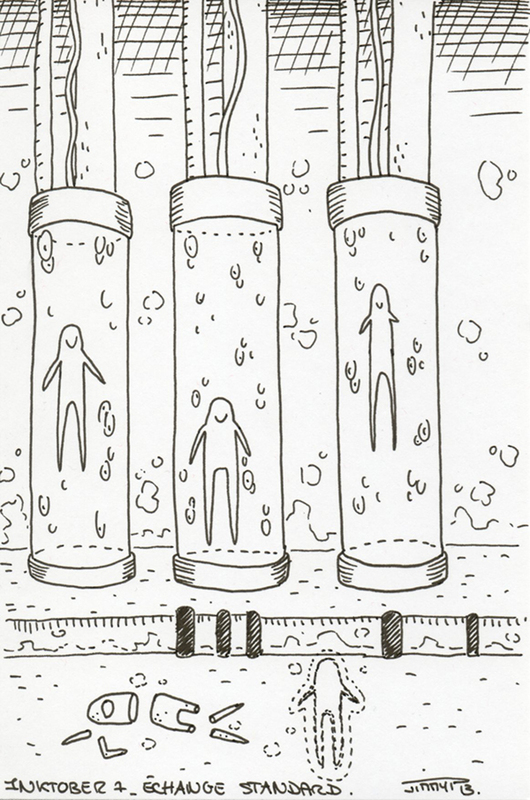 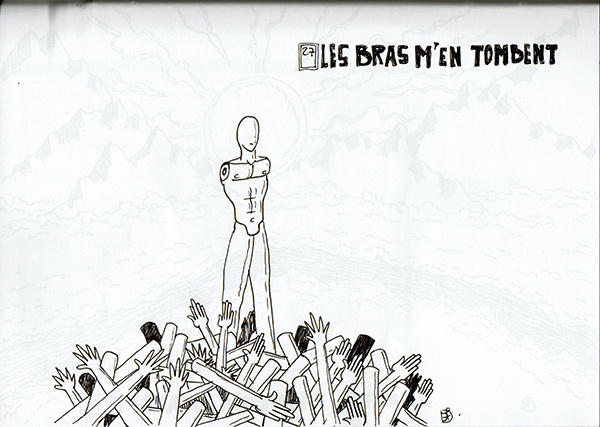 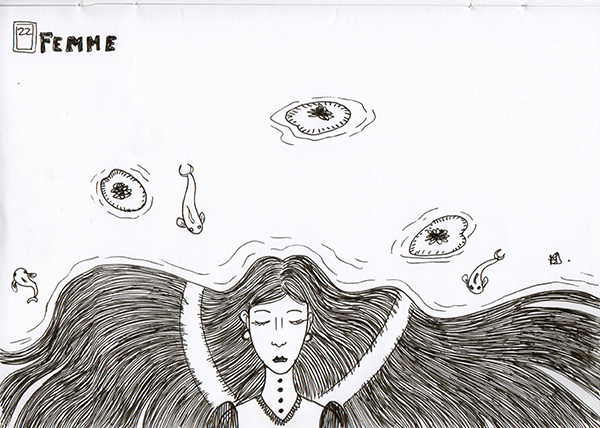 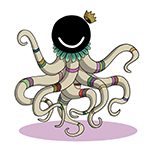 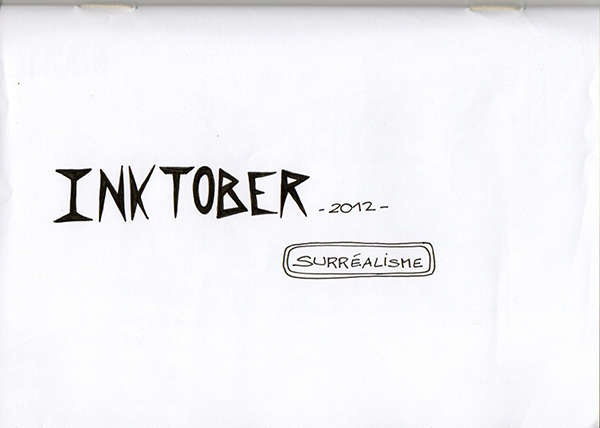 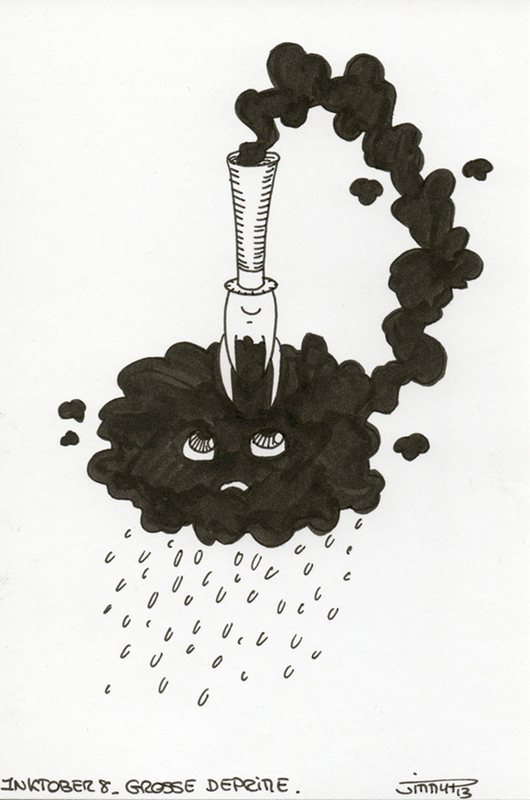 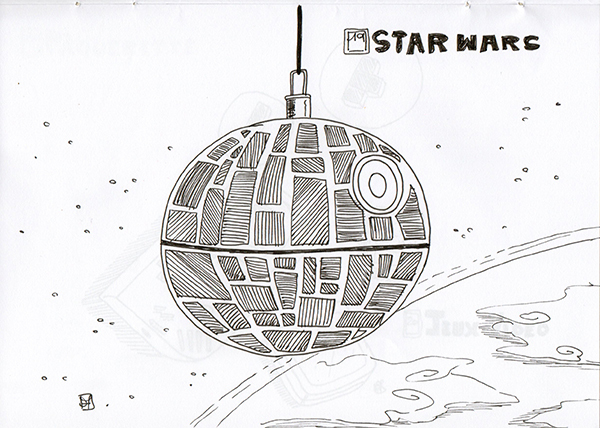 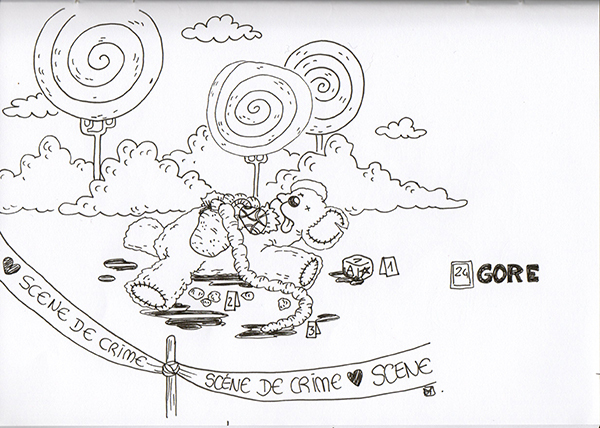 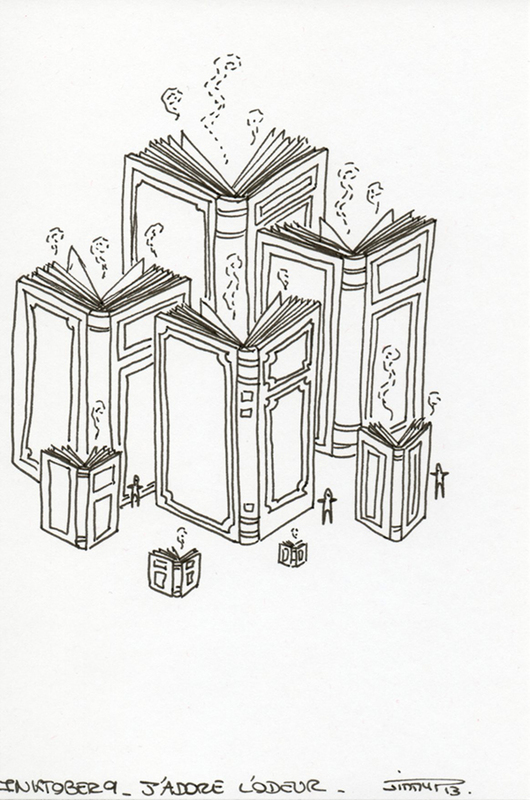 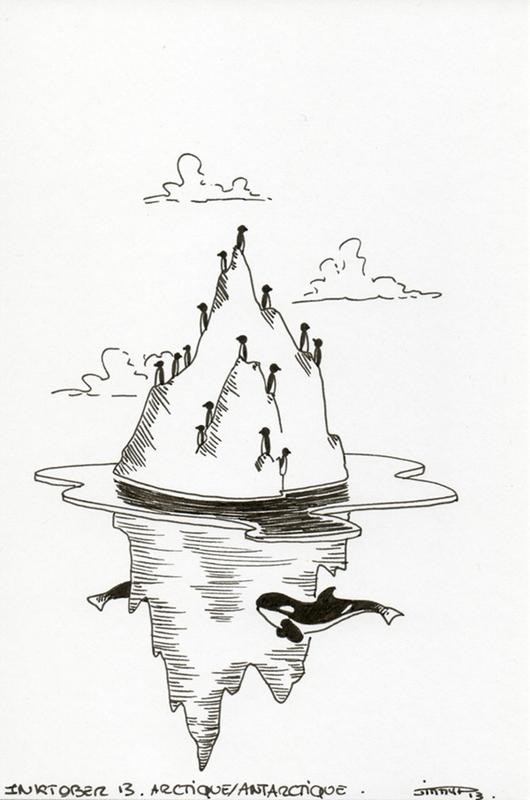 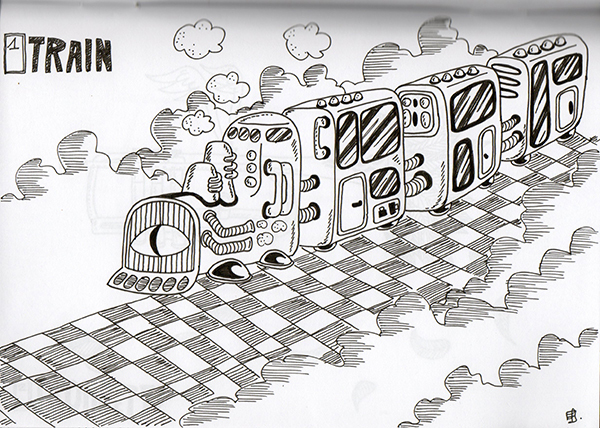 This entry was posted in inktober and tagged illustration, inktober, thème on October 4, 2012 by jimmyp.